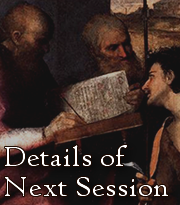 As promised, the notes for Session 8 are finally up! No slides. 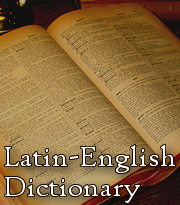 The Latin story of Paulus and mulus is copyrighted, so it has to be removed. I can only give it as hardcopy. Please let me know if you need it.